Yohji Yamamoto pour Homme is a menswear brand expressing designer Yohji Yamamoto's view of the world. Since 1984 every collection is shown during Paris Fashion Week. For the designer, men should be free-spirited and detached from social standards, carrying a mysterious air. 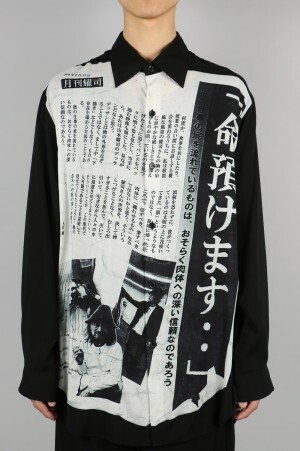 The Yohji Yamamoto man is a dandy, but also comical in a unique way.